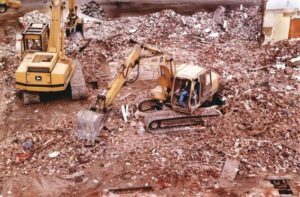 Portney Environmental & Demolition, Inc is the only contractor based in San Luis Obispo County licensed to perform both Demolition and Asbestos Abatement services. Located in Paso Robles, California, Portney Environmental & Demolition, Inc has established its reputation in Central California as the “Go-To” company for efficient, professional, cost-effective hazardous materials abatement. 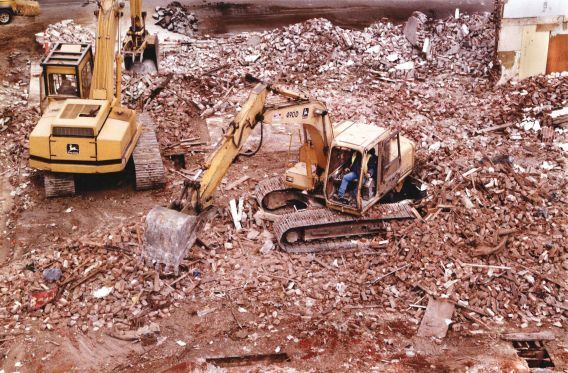 Our focus is on waste reduction, construction and demolition debris recycling and skilled demolition service. 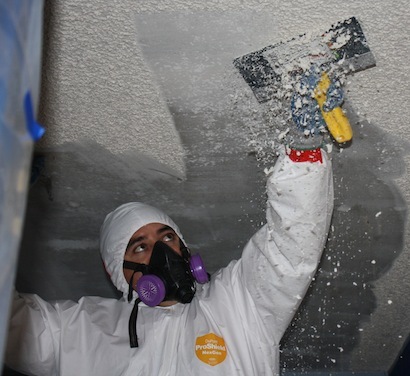 Our crews are seasoned, cross-trained, certified professionals, geared to analyze and respond to both planned projects and emergency situations. Portney Environmental & Demolition, Inc. has been serving the Central Coast area since 1991. We have vast experience in all areas of construction, demolition, excavation and hazardous materials management.